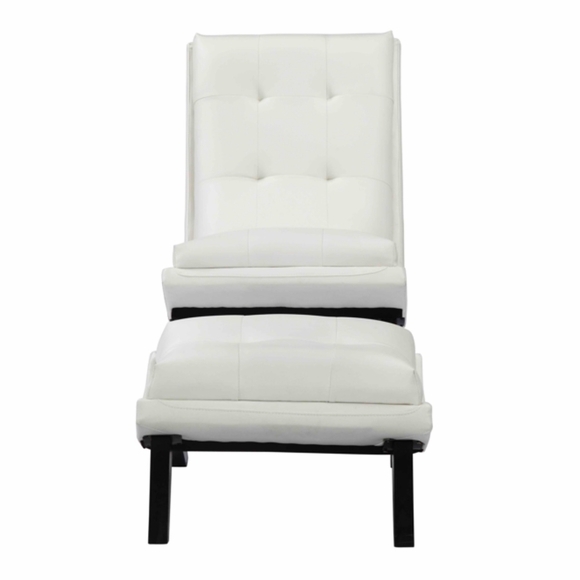 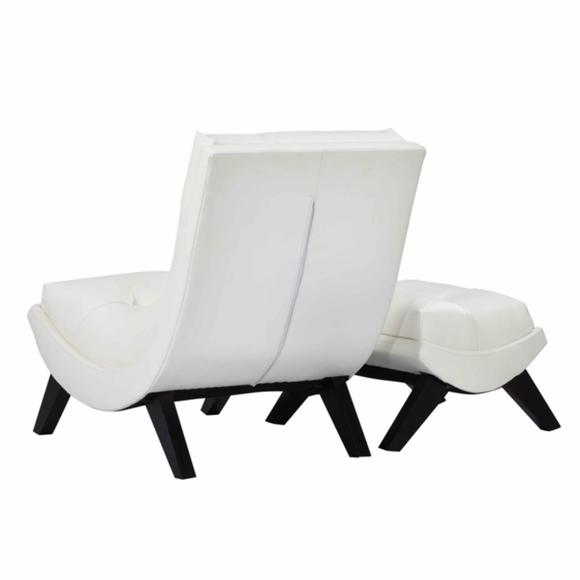 This richly upholstered lounge set will add luxury to your seating area. 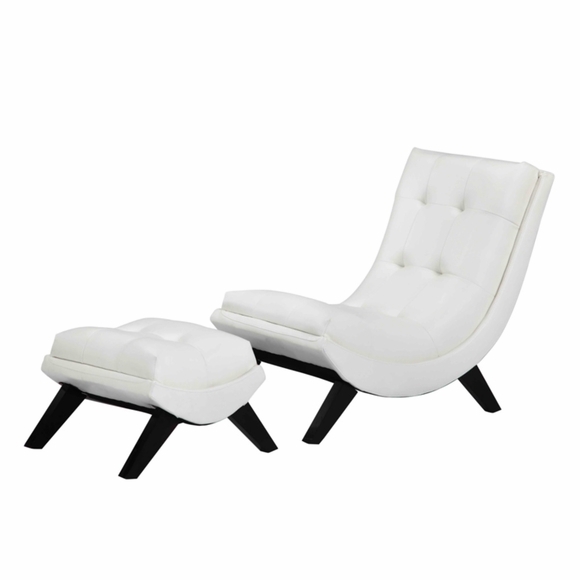 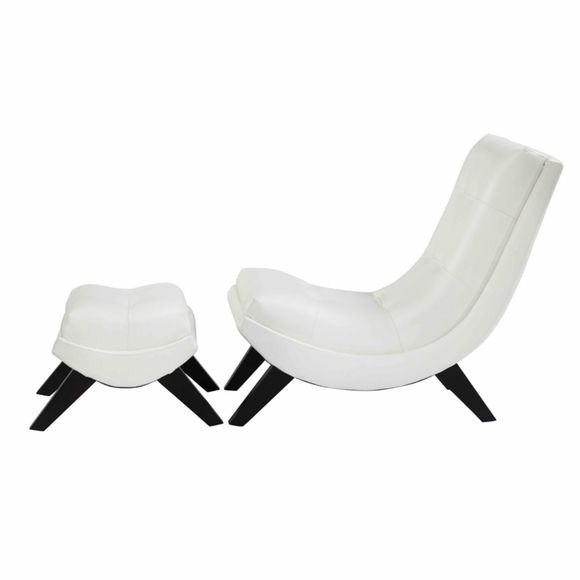 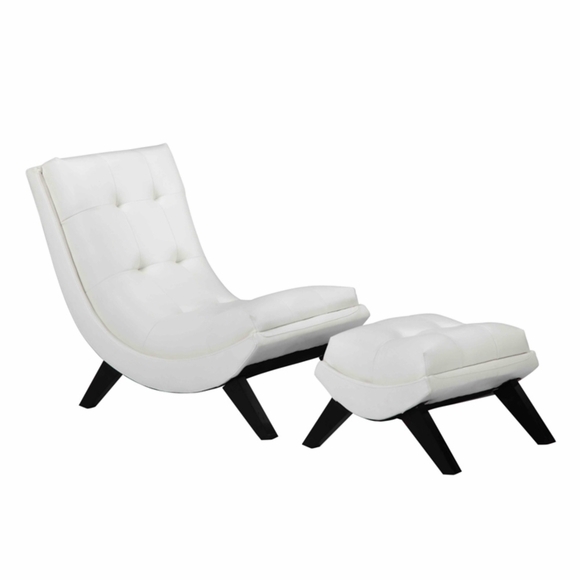 The Hifa Lounge set includes a curved chair with a matching curved ottoman. 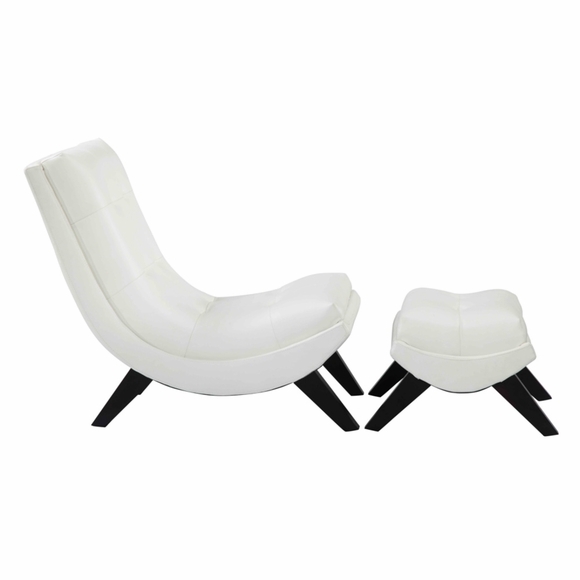 Made with matte pu the stylish set is thickly padded to give you a perfect cozy experience. 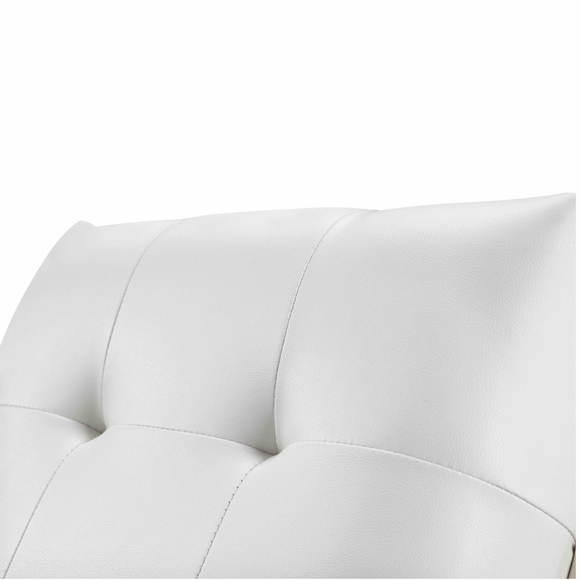 Product Weight: Chair, 44lbs. 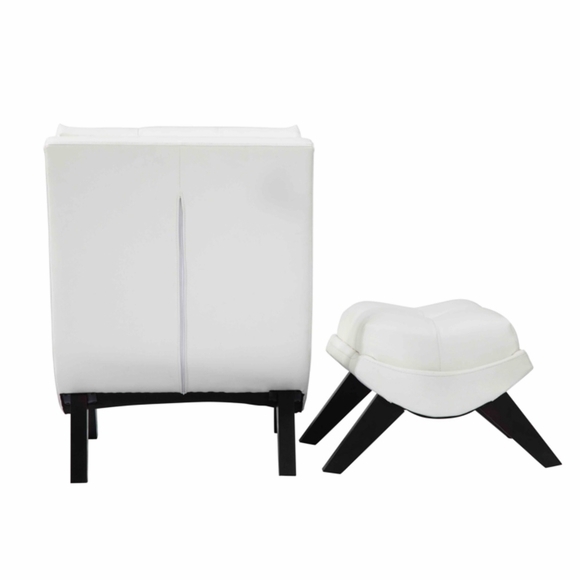 Stool, 18lbs.